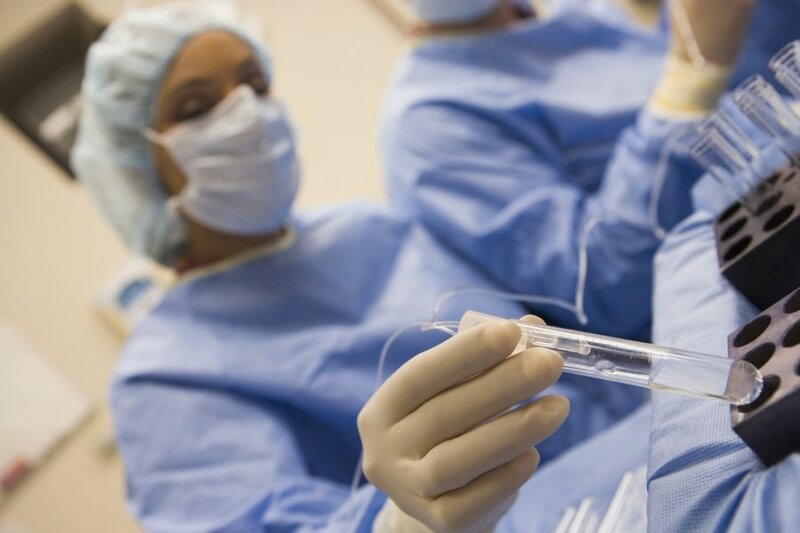 The European Commission has requested Lithuania to transpose provisions of EU directives on quality and safety standards for medical procedures involving reproductive cells. The European Commission Representation in Lithuania said in a statement on Thursday that the Lithuanian law transposing the directives does not apply to medical procedures involving reproductive cells, although such procedures may be carried out in the country between spouses. This represents a public health concern, as medical procedures involving reproductive cells, such as in-vitro fertilization, carried out in Lithuania, are, as a consequence, not compliant with the safety and quality standards required by EU law. Lithuania has now two months to notify the Commission of measures taken to remedy this situation. Otherwise, the Commission may decide to refer Lithuania to the Court of Justice of the European Union. There's no law on artificial insemination in Lithuania, and inseminations procedures are carried out only at private medical establishment operating under the health minister's decree of 1999.